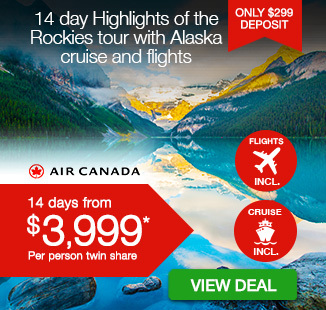 Including return international flights, all accommodation in Vancouver, luxury cruise through the Inside Passage, daily breakfast, on-board gratuities, and more. 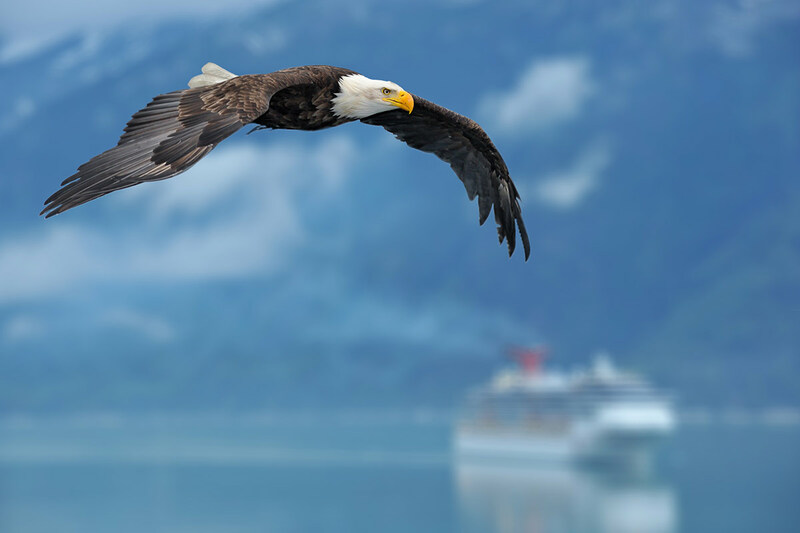 See the beauty of North American glaciers, fjords and incredible native wildlife from aboard an award-winning ship on a 12 day Vancouver and Alaska Inside Passage cruise. 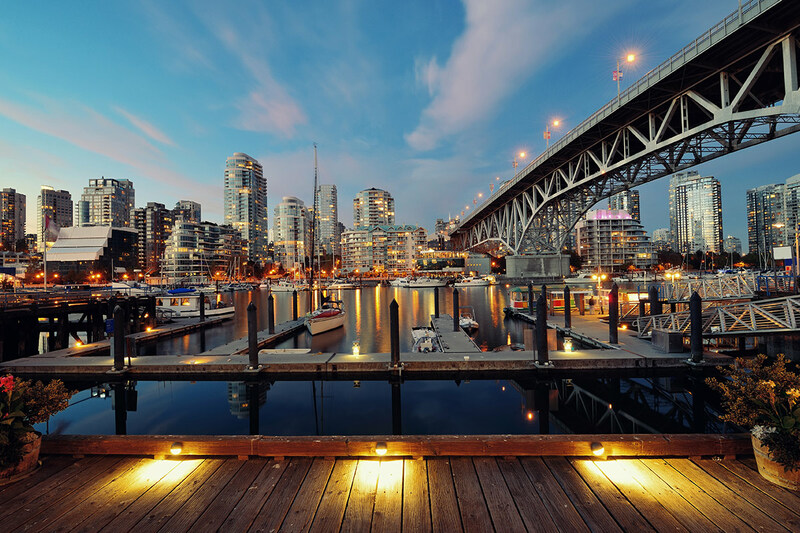 You first step onto Canadian soil in Vancouver, a metropolis that is regularly featured on lists touting the world’s best cities. A day of free time and independent exploration is the perfect opportunity for uncovering the charms of the city, from the sprawling green lawns of Stanley Park, to the vibrant stalls at Public Market and the whistles of the Steam Clock in Gastown. 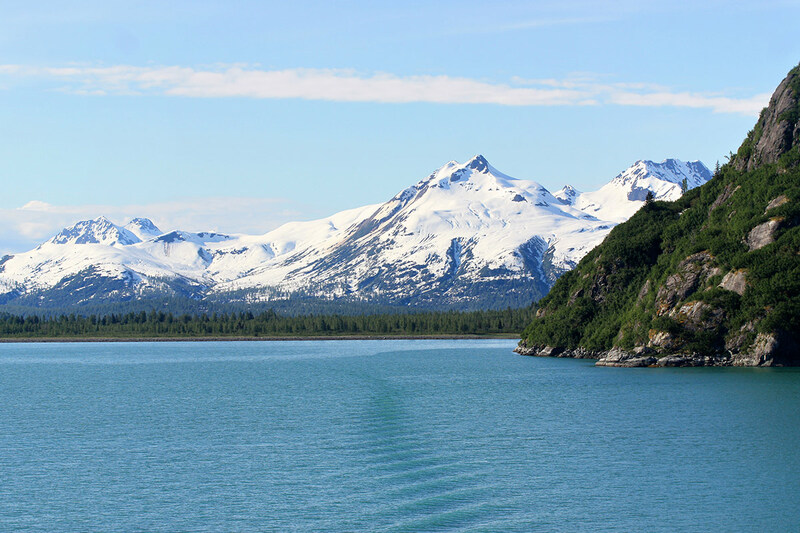 It isn’t long before you’re stepping foot on the Celebrity Eclipse®, the award-winning ship from Celebrity Cruises that will guide you through the waters of the Alaskan Inside Passage. Settle into your stateroom (of your choice) and begin exploring the ship upon embarkation. The first day of the cruise is spent at sea, and there is more than enough to keep you occupied on-board. Relax in the panoramic observation deck, sit down to a meal at one of the restaurants, book into the Canyon Ranch® Spa for a serene treatment or tee up a game of bocce on the real grass Lawn Club. Another option is to retreat to your stateroom or the adults-only solarium and use this time at sea to simply stare out at the view. You might see whales, sea lions and eagles. 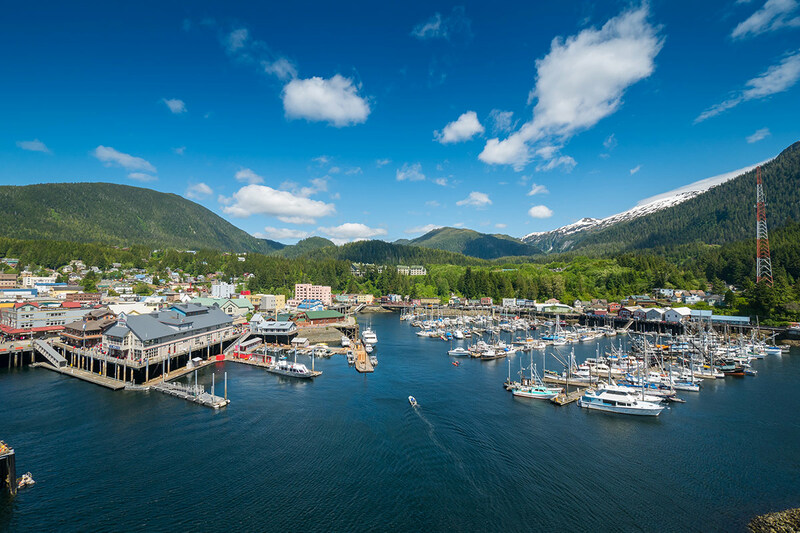 The cruising itinerary includes ports in Icy Strait Point, Ketchikan and Juneau. 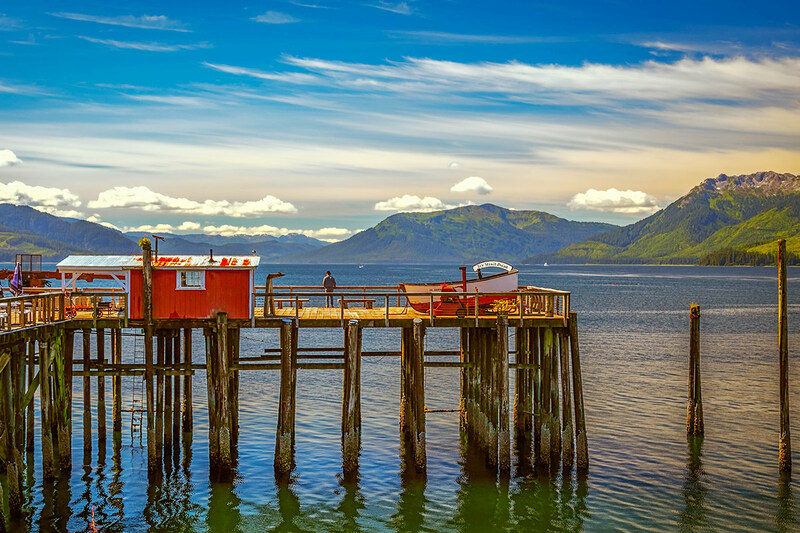 Icy Strait Point is the first stop and it is here where travellers have the chance to learn more about local Tlingit culture, admire carved totem poles and visit sights that recognise the region’s fishing heritage. Get a taste of regional produce by sampling wonderfully fresh salmon in Ketchikan – a delicacy this waterfront city has developed a worldwide reputation for. There are also opportunities for fjord excursions, mountain hikes and museum wanders in Ketchikan. 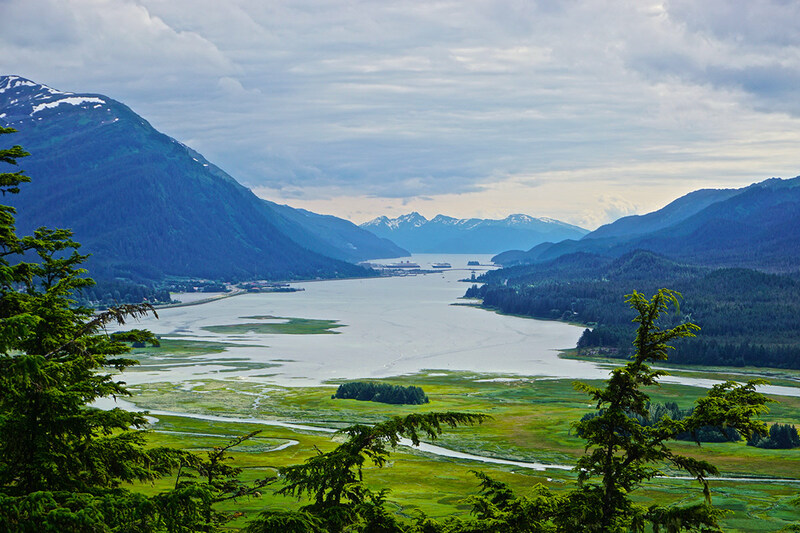 Journey to Juneau, the capital city of Alaska, and opt to venture out to Mendenhall Glacier or tour local buildings. 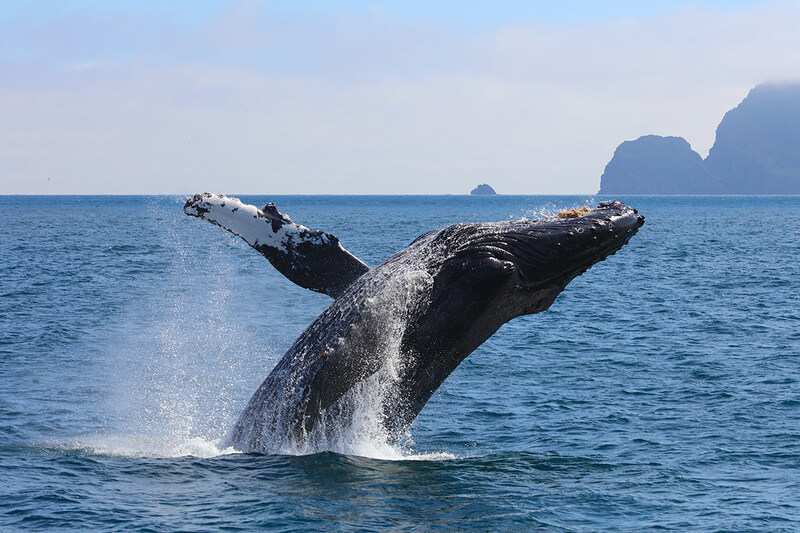 You might also keep an eye trained on the water to watch for whales. A highlight of the cruise is seeing Hubbard Glacier, a mammoth expanse of ice that is also the largest calving glacier on the North American continent. 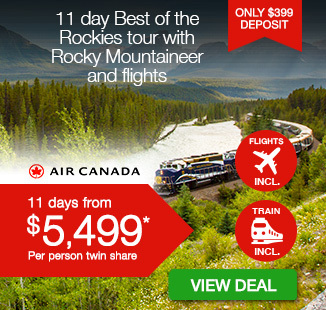 Arrive at your local airport and board an Air Canada flight to Vancouver. Make your own way to the hotel upon arrival and spend the remainder of the day at your leisure. You have today as free time to explore Vancouver however you wish. Head for the wide open spaces at Stanley Park, one of the city’s favourite green oasis. Wander between the shops and stalls at Public Market on Granville Island or check out the Steam Clock in Gastown. 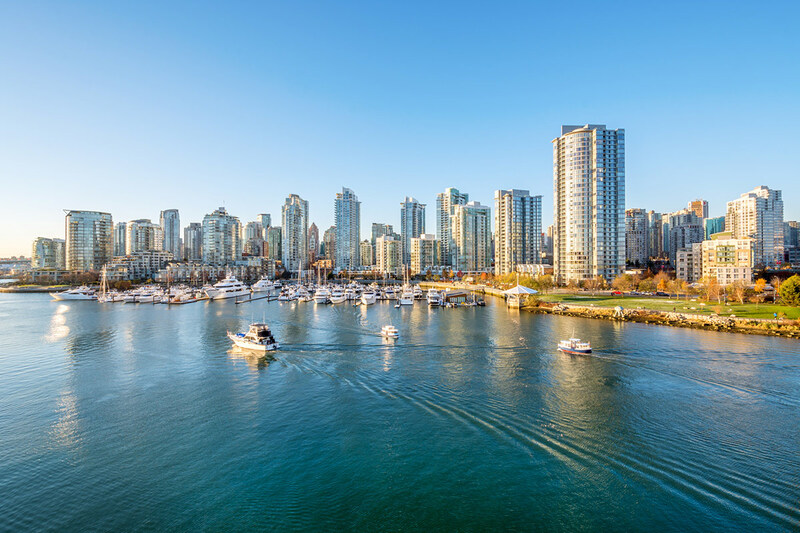 Other popular things to do in Vancouver include navigating the Capilano Suspension Bridge, visiting the Vancouver Aquarium, spending time on the beach at English Bay, and hitting the trails of Grouse Mountain. 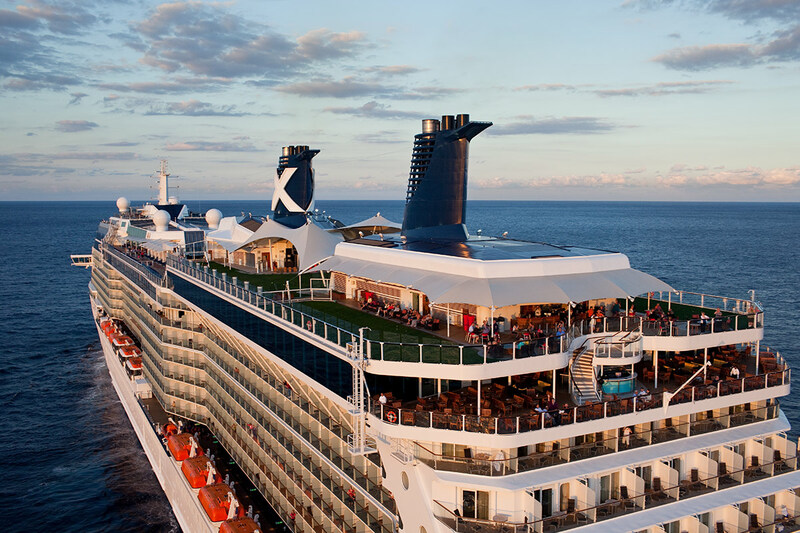 Make your way to the Vancouver cruise port at the appropriate time in order to board your home for the next 7 nights: the Celebrity Eclipse®. 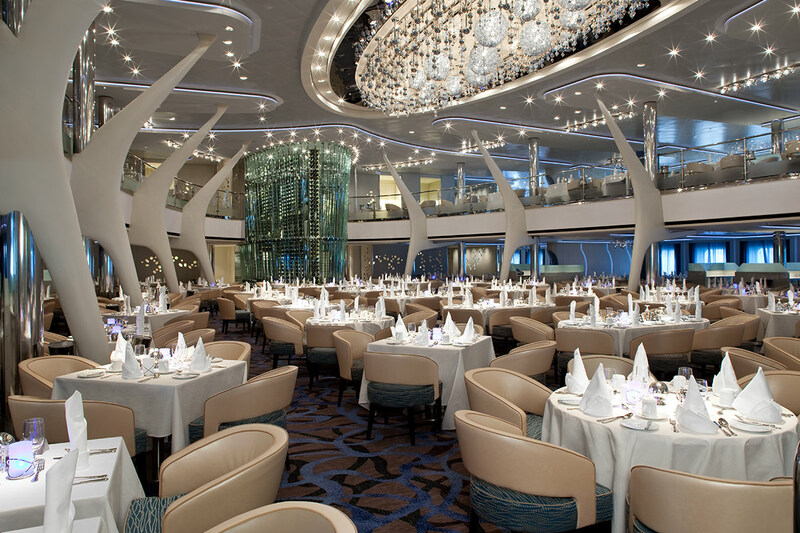 Begin to take advantage of all the on-board facilities offered by the award-winning Celebrity Eclipse® – diverse dining options, fitness centre, well-equipped library, day spa, swimming pool, and more – as the ship spends the day at sea journeying into the protected Alaska Inside Passage. This day of scenic cruising may see you spot local wildlife too, including orca whales, bald eagles, puffins, sea lions and mountain goats. 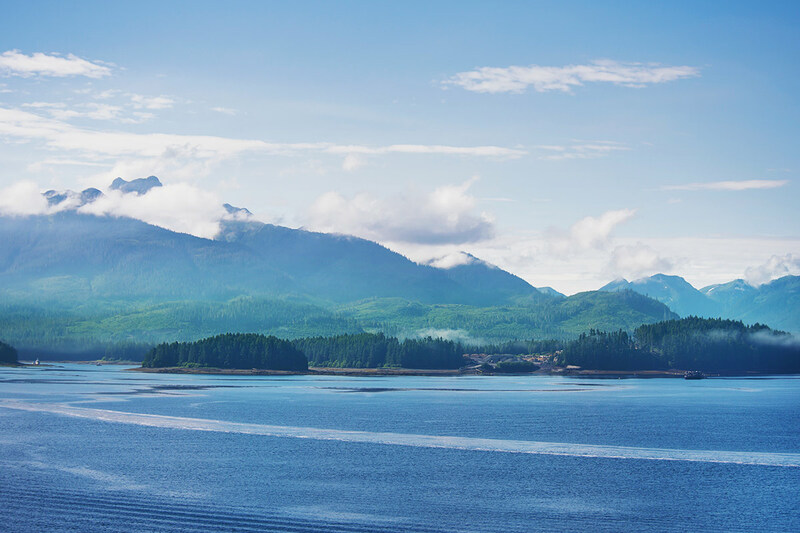 The first port on your cruising itinerary is Icy Strait Point, a popular stop-off for visitors to the area thanks to its offering of insight into local culture and history. See the historic restored cannery, the collection of totem poles or the monuments documenting local fishing heritage. 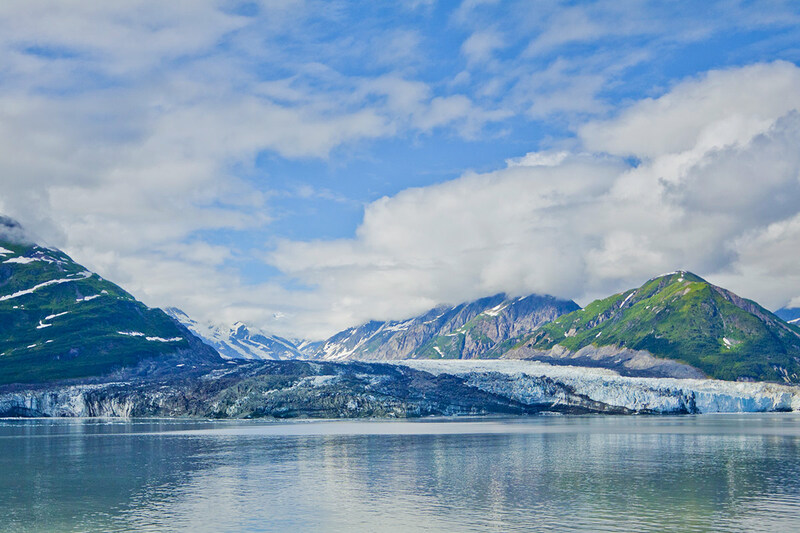 You’ll never forget the first time you set eyes on Hubbard Glacier. This mammoth calving glacier – the largest on the North American continent – is more than 6 miles wide at the point where it meets the ocean. Huge icebergs (some as tall as 10-storey buildings) regularly break off from the glacier and begin the buoyant voyage out to sea. Explore Alaska’s capital city today. 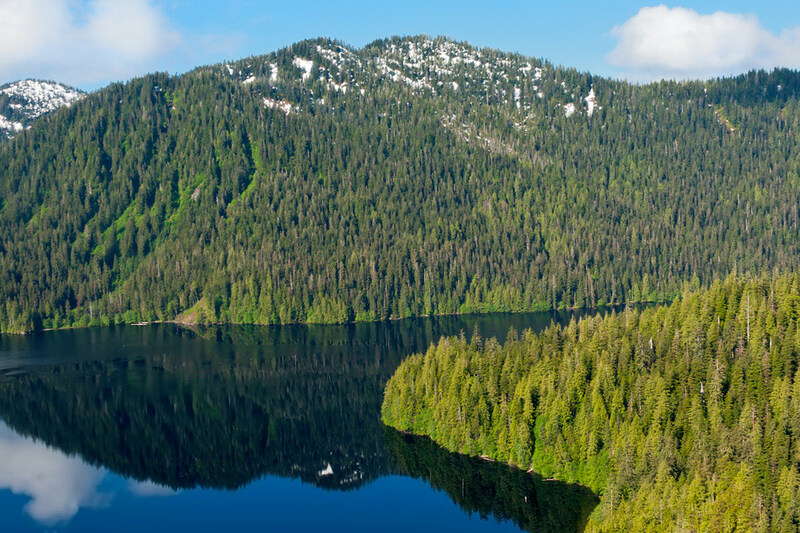 Juneau is unique in the sense that it isn’t connected to the outside world by road; in fact, there are no roads leading in or out of the city. 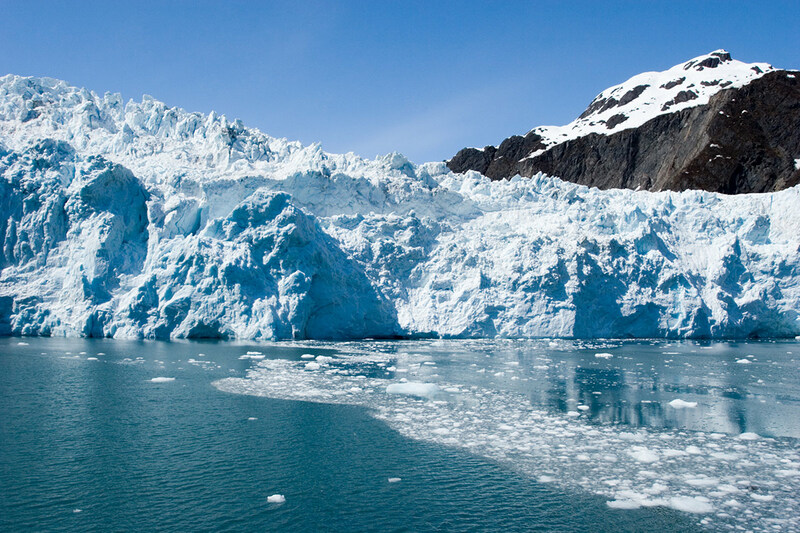 Head to the neighbouring Mendenhall Glacier on a float trip excursion or take up an activity such as whale-watching, zip-lining or touring the Capitol and Alaskan Brewing Co. buildings. Keen foodies will love savouring the first taste of Ketchikan’s world-famous salmon. 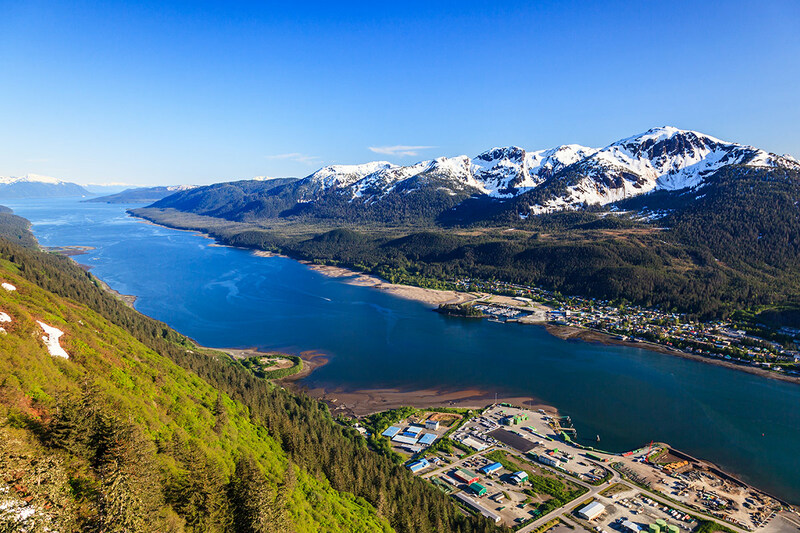 While those not partial to seafood can instead choose to kayak in Misty Fjords, hike up Deer Mountain, or visit the museum at Dolly’s House while in this waterfront city. 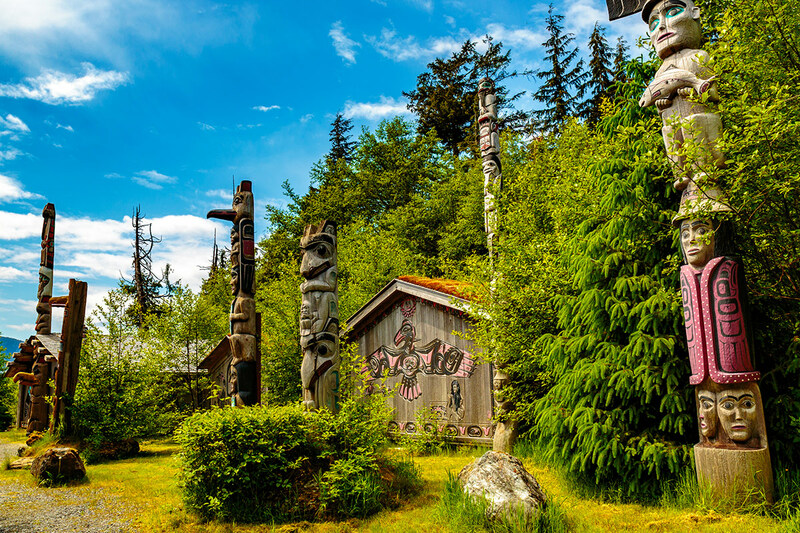 Other options for visitors include taking in the city’s grouping of Tlingit totem poles, wandering along Creek Street to see the piling-perched houses, or to shop for souvenirs in the local galleries and boutiques. 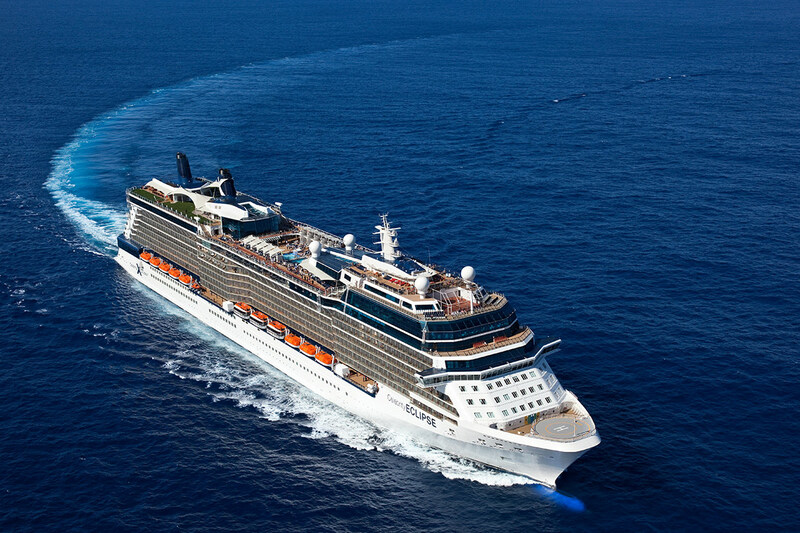 The day is spent at sea as the Celebrity Eclipse® commences its return journey to Vancouver. Swap stories with your newfound friends, continue to make use of the ship’s facilities, or take in as much of the view as you can. The ship docks in Vancouver and you will disembark. You have the remainder of the day at your leisure before making your own way to the airport to catch your return flight to Australia. A deposit of $199 per person is due at the time of purchase in order to secure your date. Single supplement cost is in addition to the twin share price. You can purchase your single supplement by clicking here. 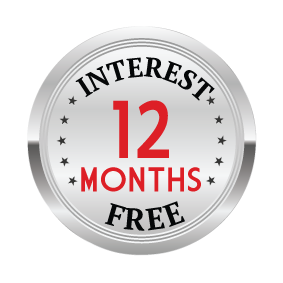 Please purchase the interstate fee after you click ‘Book Now’ or by clicking here.